Uncover your key messages and cut through the marketing clutter. Build strong relationships with your stakeholders and become empowered to reach your long-term goals. Studio Kirby works collaboratively with you to discover your point of difference and give you a marketing edge. Integrated Marketing Communications is a holistic approach to communication. It achieves brand equity by ensuring that all aspects of your marketing communication plan – from public relations, advertising, direct mail campaigns, workshops, proposals and publications – are clear and consistent. Studio Kirby will ensure that you gain the greatest return on your investment by achieving consistent communications across all channels. 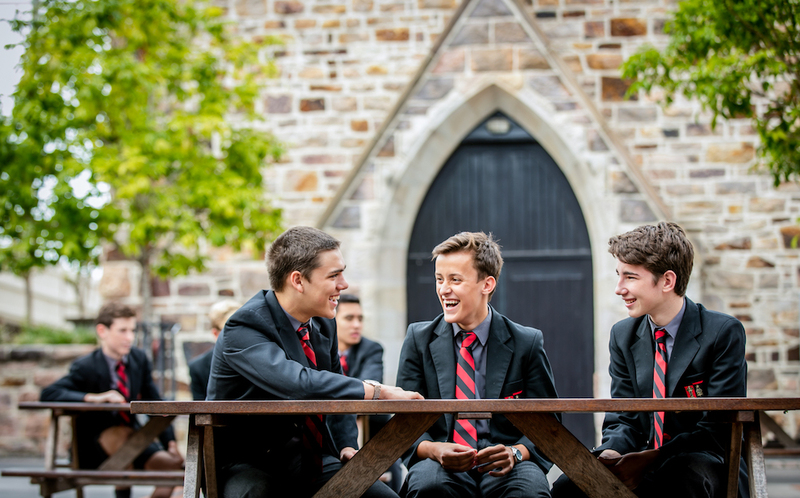 Find out how you can have exceptional school photography, marketing material, social media and digital presence that conveys your marketing message and brand values.